National Senior Health & Fitness Day is a nationwide health and fitness event for older adults, always held the last Wednesday in May during Older Americans Month. 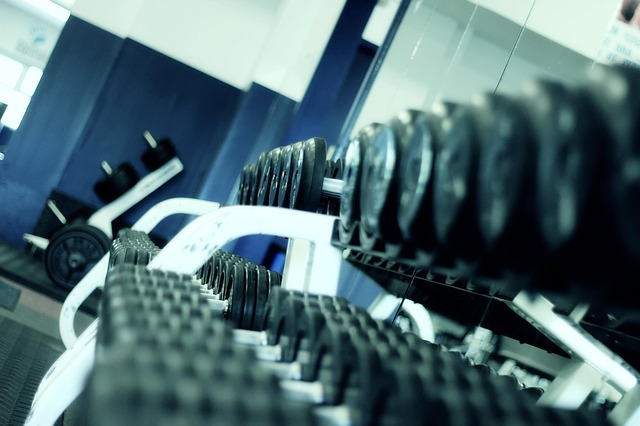 The event's goals are to promote the importance of regular physical activity, and to showcase what local organizations are doing to improve the health and fitness of older adults in their communities. 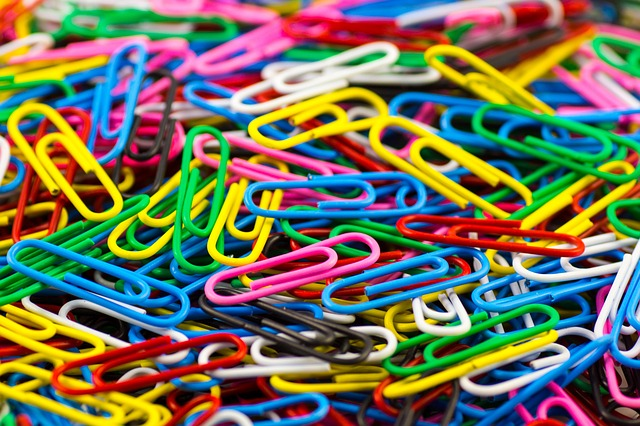 According to the Early Office Museum, the first patent for a bent wire paper clip was awarded in the United States to Samuel B. Fay, in 1867. 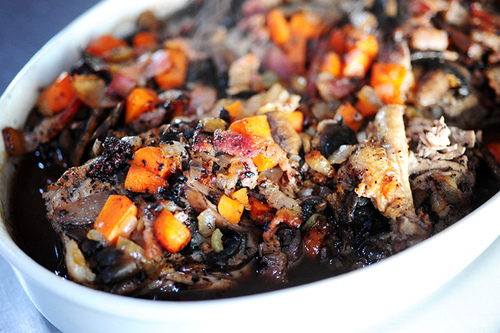 Coq au vin is a French dish of chicken braised with wine, lardons, mushrooms, and optionally garlic. The International Day of United Nations Peacekeepers, May 29, is a day to pay tribute to the professionalism, dedication and courage of all the men and women serving in U.N. peacekeeping operations, and honor the memory of those who have lost their lives in the cause of peace. 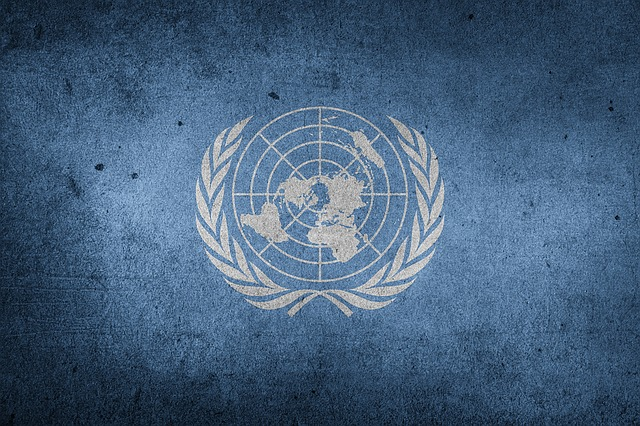 The date, May 29, marks the anniversary of the creation of the United Nations Truce Supervision Organization in 1948 to monitor the ceasefire after the 1948 Arab-Israeli War, which was the first ever U.N. peacekeeping mission.